#DontNeedSoComplicated to buy your dream motorcycle. Moladin is now here to help you connect with leasing and dealers without having to leave your house. 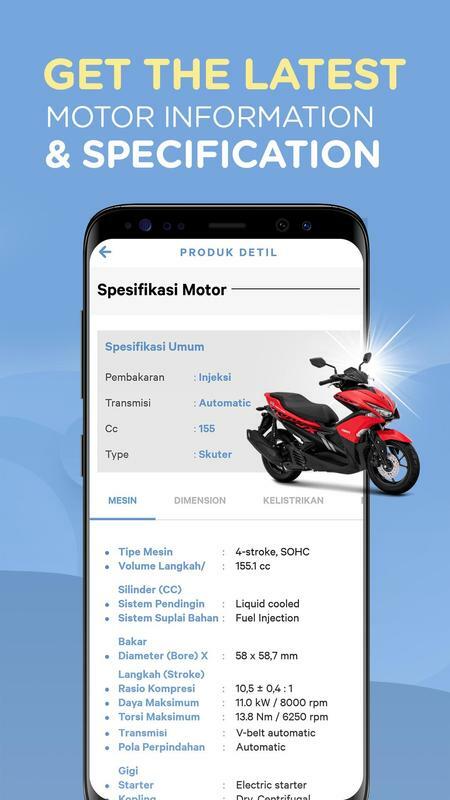 Moladin also connects bikers and motorbike clubs through a motorbike forum that can be used to ask questions about motorcycle problems and find a solution by discussing with fellow bikers in the forum. Moladin helps you buy and credit motorbikes without having to leave the house and come to the dealer. 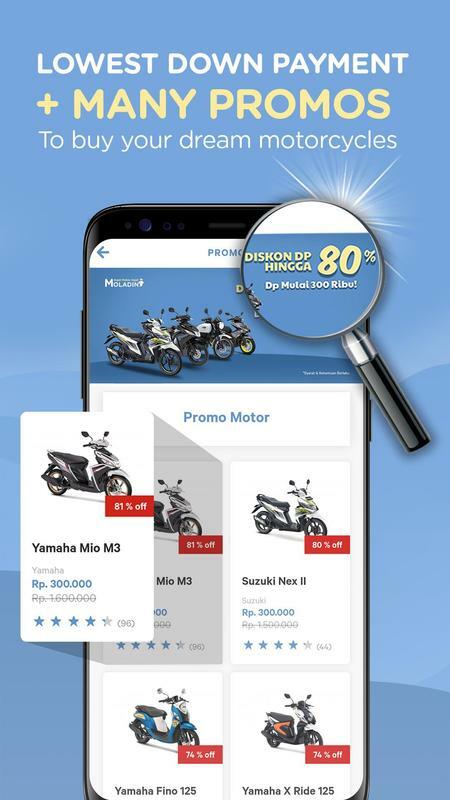 Just use your finger and smartphone, you can buy your dream motorbike easily. Moladin has cooperated with leasing and dealers in the Jabodetabek area. The motorbike catalog in Moladin makes it easy for you to see specifications, reviews, and credit installment tables according to domicile. You can also choose your favorite leasing that can be tailored to your needs. 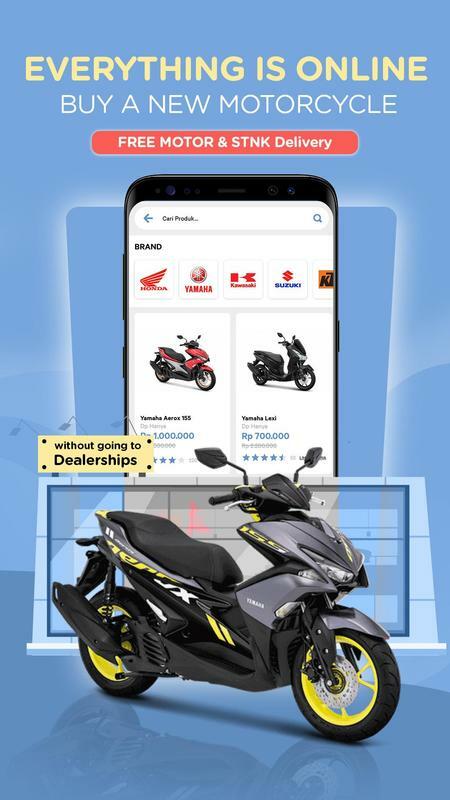 Moladin motorcycle credit provides Yamaha credit Nmax , Yamaha R15, Yamaha Fino, Fino Grande, Aerox, Mio S, Mio M3, Soul GT, Xabre, MT 25, Vixion R, Xabre, Tmax, Xmax, Suzuki GSX R credits, Suzuki GSX S, Suzuki Satria F150, Address FI, NEX FI, Kawasaki, to KTM motorbike. Get the biggest DP motorcycle discount that cannot be obtained if you buy a motorbike in another place. The low motor DP makes the dream of getting a new motorbike easy to get. Motorcycle credit is fast, easy and safe. 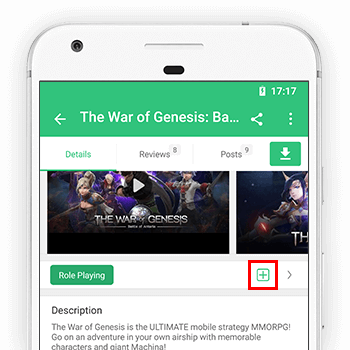 Different from regular forums, we create different forums for you to interact. The forum on Moladin is very simple, only questions and answers. If you have doubts about a motorcycle issue or want to discuss a topic, you can immediately post a question on the Moladin forum. Moladin works with famous motorcycle bloggers in Indonesia, such as iwanbanaran.com, monkeymotoblog.com, warungasep.net, aripitstopblog.com, kobayogas.com, and others to present the latest motorcycle news every day for bikers. 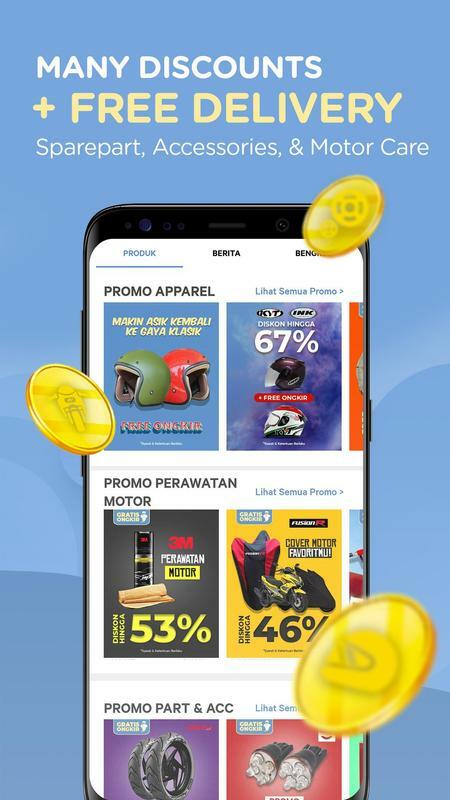 Not only collaborating with blogger motorbikes in Indonesia, Moladin also had an updated motorcycle blog that provided information about motorbikes and discount promo information on Moladin. We have Customer Service that is always available every day to help you have a new motorbike. Contact Moladin at http://moladin.com/contact-us or send an e-mail to hello@moladin.com if you have questions, we are happy to hear your feedback and suggestions!